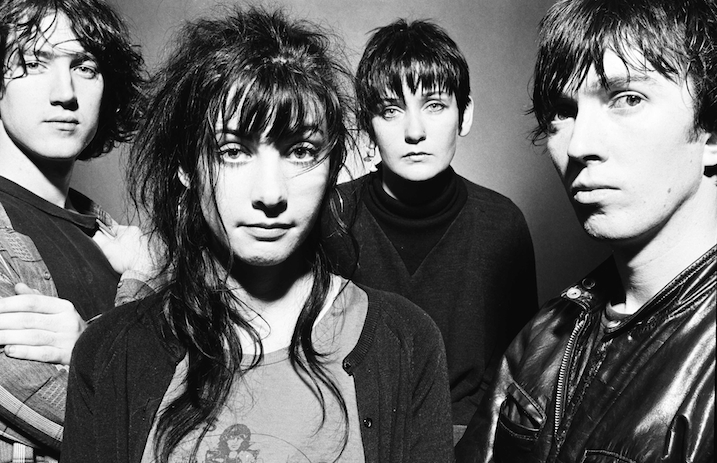 Break out the hearing protection: Booming shoegazers My Bloody Valentine have announced their first show since 2013—and, by all indications, the fresh tour date will precede a new album from the band later this year. MBV's first announced gig for 2018, revealed yesterday via the band's Facebook (see below), will be at Japan's Sonicmania festival, an offshoot of the annual Summer Sonic fest, as reported by Pitchfork. The one-day concert is scheduled for Friday, Aug. 17, and Nine Inch Nails and Marshmello will also perform—watch a trailer here. MBV drummer Colm Ó Cíosóig confirmed the new album to Boston radio station 90.9 WBUR late last year, saying he was going to “go back and work on that” after his 2017 tour as a member of Hope Sandoval & The Warm Inventions was complete, affirming the “rumors of a My Bloody Valentine album next spring.” To here knows when, my friends.